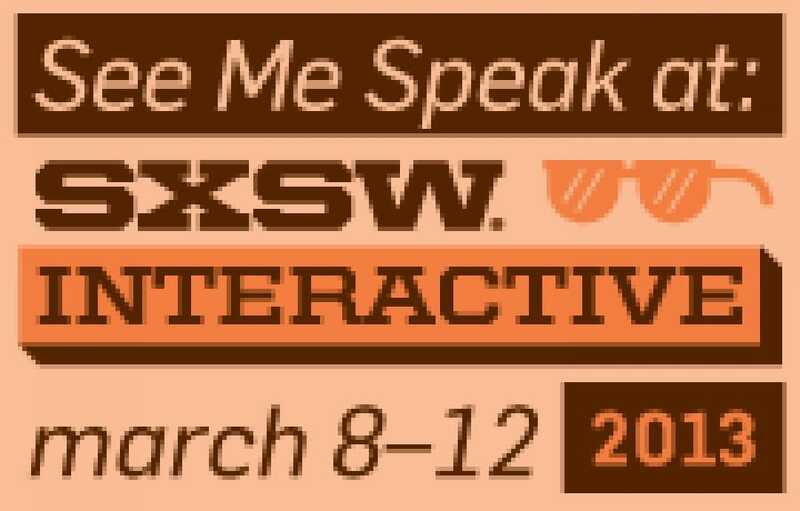 NYSCF Went to Austin for SXSW! Everything is bigger in Texas, which is why NYSCF brought its big ideas to accelerate cures through stem cell research to Austin. Selected to present at the SXSW conference, Susan L. Solomon, NYSCF CEO, gave a“Future15” talk on how NYSCF is uniquely positioned to transform how we bring therapies and treatments to market. In her talk, she revealed how NYSCF has developed The NYSCF Global Stem Cell Array, which generates thousands of stem cell lines to fully capture the spectrum of our genetic types. NYSCF scientists and the pharmaceutical community can use this platform to test, refine, and de-risk drugs, moving cures from lab bench to patient bedside.